For beauty, function, efficiency, and security, Hammond Lumber Company has a wide selection of top quality doors to fit your need. From custom designs to the most standard sizes, our experienced team will help you find the perfect door for your need, inside and out. By calling or stopping into any of our locations, you’re already off to a great start! Learning about the different options and building your product knowledge for the types of doors your considering, will only help reinforce the confidence in your decision when you place your order. Your salesperson works with you on this by walking you through the showroom, providing product literature and explaining features and benefits. Confirming Measurements & Details Before Placing Your Order! Its important to everyone involved to get your order right and keep your project on schedule. That’s why we encourage you to utilize our free job-site visit services where you’re salesperson will come to your home or job site and take measurements and gain a better understanding for what the doors function and purpose. Before placing the order, your salesperson will clarify delivery lead times and read you special order back to you and confirm all the details discussed. This ensures that everyone is on the same page and allows you to make adjustments if desired, giving you peace of mind after the order is submitted! Want a comparison on the Smooth Star Door System and the Classic Craft Canvas Collection Premium Entryways through Therma-Tru? learn more. 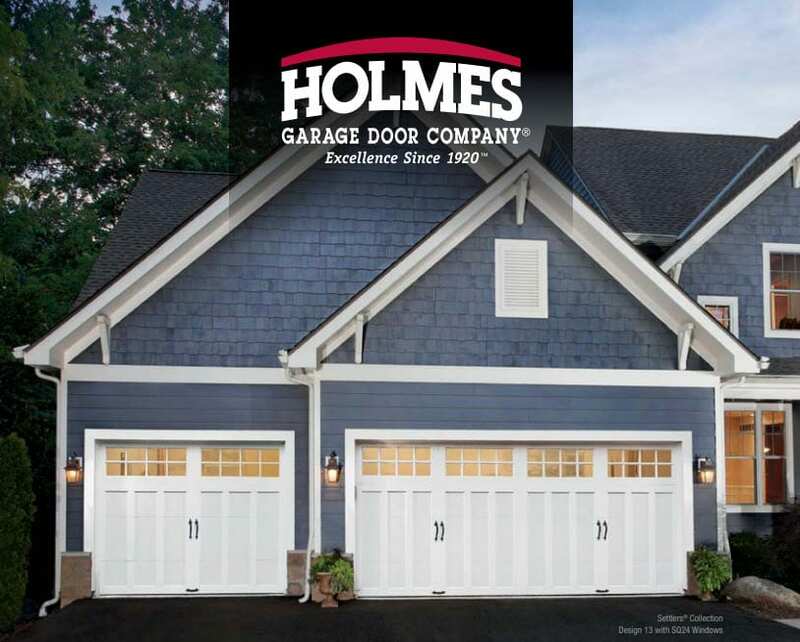 We are Maine’s largest stocking dealer of Therma-Tru doors! More products are available by special order. Please talk with a salesperson about your doors needs! Top Quality Doors Brands You Trust and We Carry!